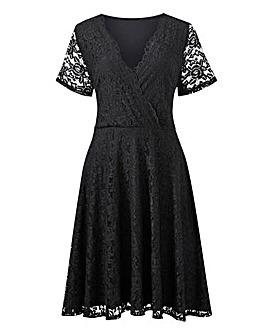 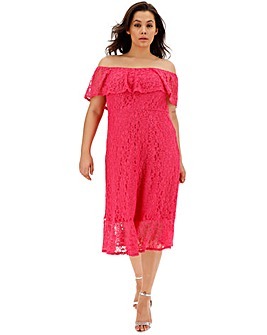 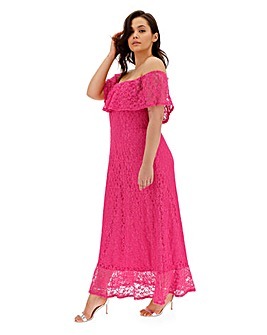 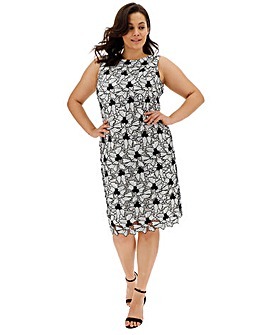 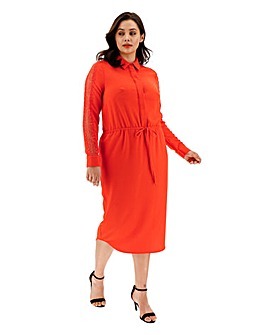 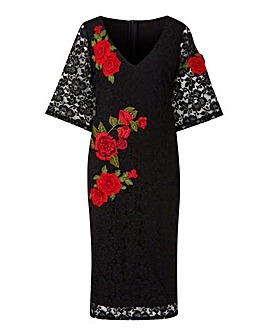 Show off your sophisticated side in plus size lace dresses. 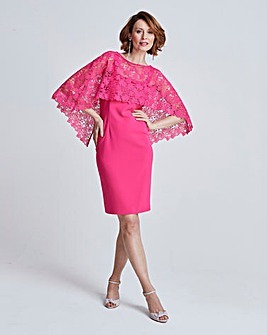 Shop gorgeous pieces for any occasion, from parties and days at the races to weddings and birthday bashes. 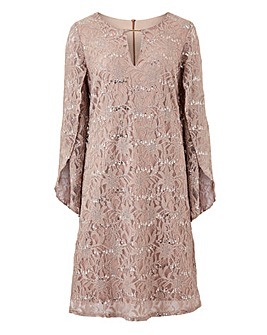 Feminine, timeless and effortlessly stylish, our lace dresses are must-haves for your dress collection.